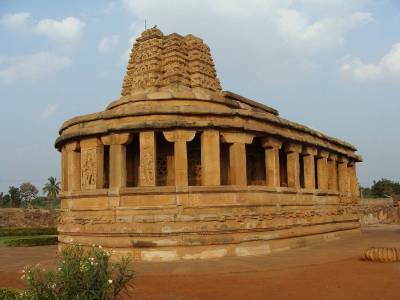 The northern Karnataka is a place where the southern Indian civilization boomed during the early phases of the first millennium into the Common Era and no place is more significant in this matter than the historical town of Aihole in Karnataka. The Aihole has been excavated out in some parts and is essentially located surrounding an eponymous small hamlet in this region of the Indian state of Karnataka. The Aihole is basically a group of building and architectures that jointly forms the capital city of the Chalukya Kingdom, one of the most powerful South Indian dynasties that invigorated the whole civilisation with rich cultures and enthusiastic histories. 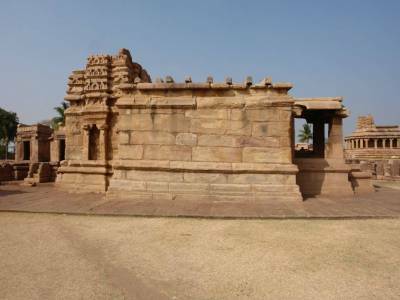 Aihole is located just about 10 KM away from the monument cradle of Pattadakal which has been designated as a world heritage site by the UNESCO because of the presence of a group of Chalukyan monuments that have huge archaeological importance. The place of Aihole has many legends in its tow but among them the most famous one is the myth of Parashurama. It is said that the sixth avatar of Lord Vishnu massacred the tyrannical Kshatriyas with his axe at this very place. 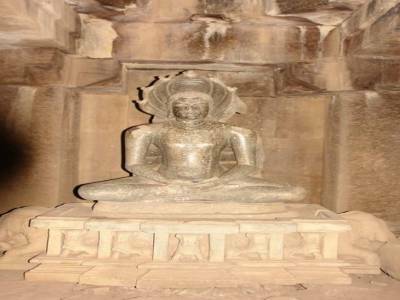 According to history, however, Aihole had been the cradle of power for the Chalukyas from 4th to 12th century CE. Aihole rose to prominence under the enigmatic rule Pulakeshin II whose diatribes with the great king Harshavardhana have been etched in the history as the contest of the millennium for supremacy. There are a total of 125 numbers of establishments of Hindus, Jains and Bhuddhists. The Durga & Surya temples, the temples of Jain Tirthankaras and the singular Buddhist monastery are the major attraction of this place. Aihole is a must visit place in Karnataka for every travellers, tourists and history enthusiast. 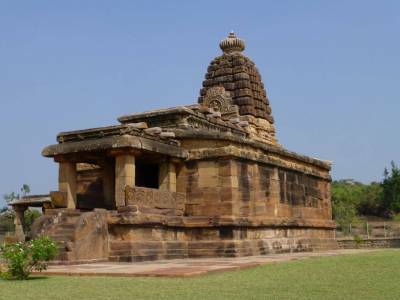 Aihole is located near Belgaum and is an easy reach by various commutation modes. 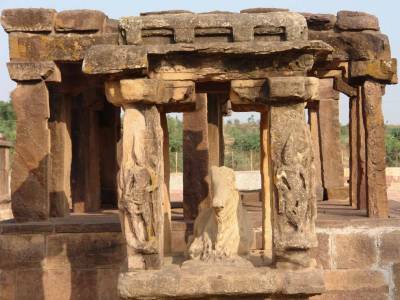 Get quick answers from travelers who visit to Aihole.